You are going to Watch Star vs. the Forces of Evil Episode 9 online free episodes with HQ / high quality. 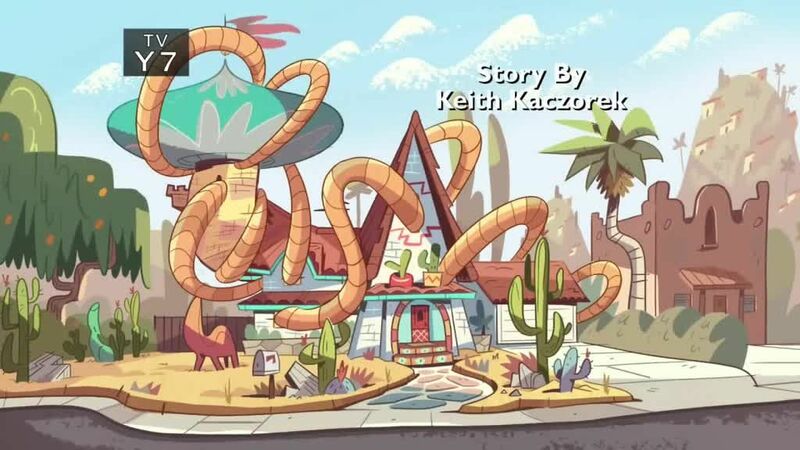 Stream cartoons Star vs. the Forces of Evil Episode 9 Online Freeze Day ~ Star freezes time with her wand so that Marco can appear at Echo Creek Middle School to do the usual nod towards Jackie Lynn Thomas. When Star is unable to unfreeze time, she takes Marco the Plains of Time in order to get Father Time to restart time again. Royal Pain ~ Star is delighted when her dad shows up for an unexpected visit, but he soon wears out his welcome. When King Butterfly invites every other ruler to his housewarming party at the Diaz Family house, they get an uninvited guest in the form of the sun-like Helios.